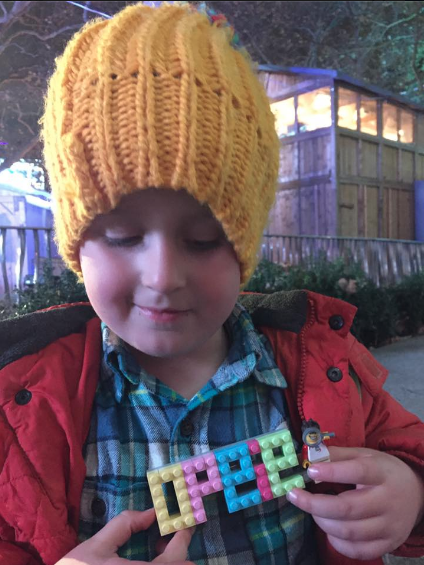 Gifts from the Pirates: "There's excitement in the air!" 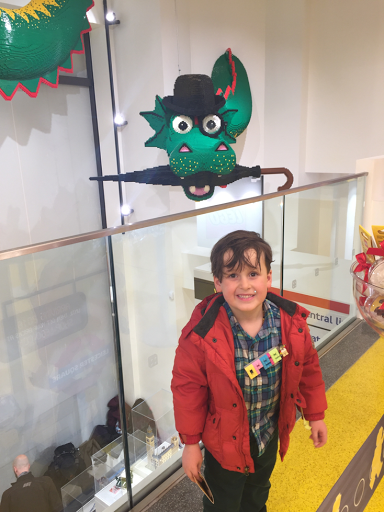 We have been to some awesome LEGO events over the last few years and each one that we have attended has left us with huge smiles on our faces. 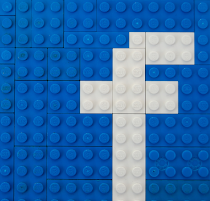 When you love a product like this as much as we do then you can imagine the excitement of feeling like a VIP at these brick related soirees. Despite all of the previous events being amazing, there was something extra special about our recent invite. 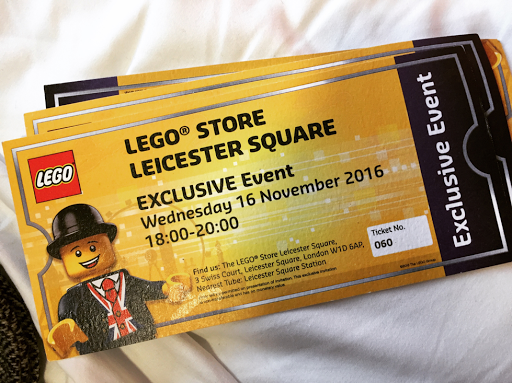 It's not every day we get invited to a LEGO store opening and if that wasn't exciting enough, also the biggest LEGO store in the world. The countdown to this amazing day, for me, was more exciting than the build up to Christmas. 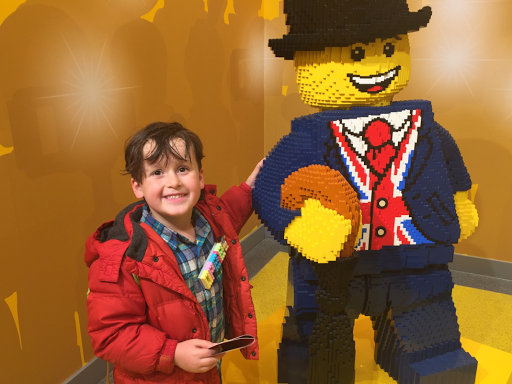 Opeie and I traveled to London in a bit of a giddy mood, We were looking forward to visiting some great museums in London but the main event was definitely what was keeping the Cheshire cat grins on our faces. 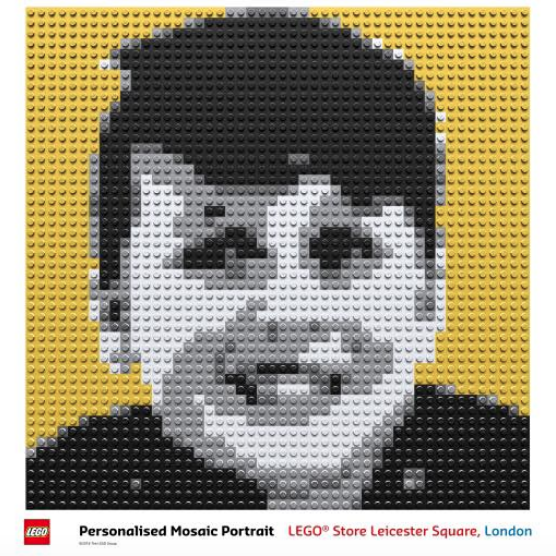 Opeie had come up with a great idea a couple of days before our trip to make LEGO name badges for the event so that people knew who we were, So we had some fun on the build up. After pottering around the Museum of Natural History for a couple of hours we headed towards Leicester Square. 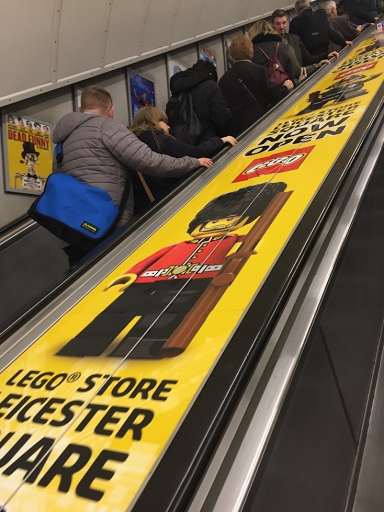 It was exciting to see the escalators at the tube stations advertising the new store and the excitement almost tipped us over the edge. 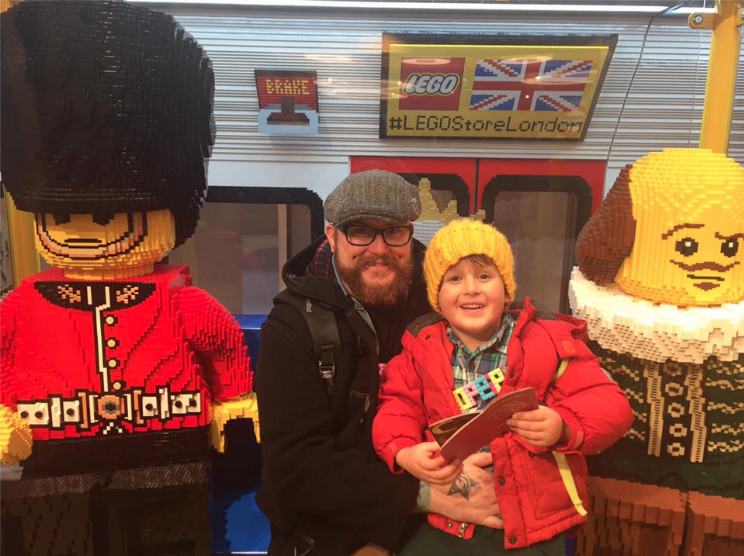 We were definitely ready for some LEGO action. The store location really couldn't get any better, we could see the bright yellow store covering that was up for the official store opening that following afternoon from quite some distance and the surrounding area of Leicester square was buzzing with street entertainment and people enjoying the sights. 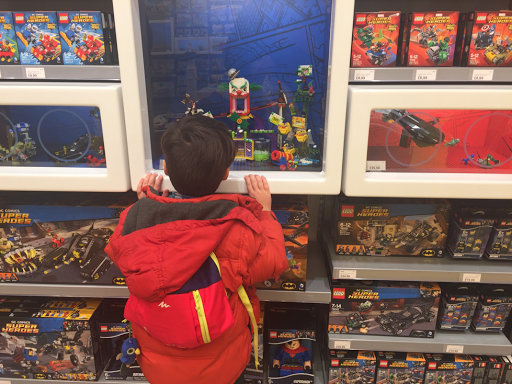 Being able to see the store before it was opening was really special for Opeie and he loved that we had to enter behind the huge LEGO covering hanging over the store, he said he felt like we were important, which I loved. 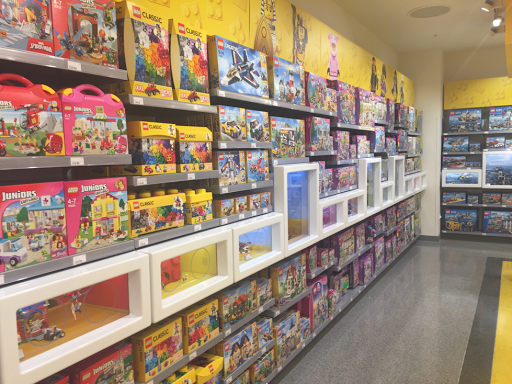 The store is AMAZING and we were greeted by the happiest group of people, who were clearly loving being there. 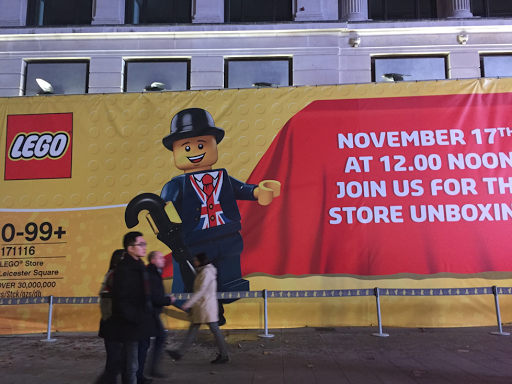 There were loads of LEGO staff around waving at Opeie and coming over to talk to us, it was a really amazing experience. 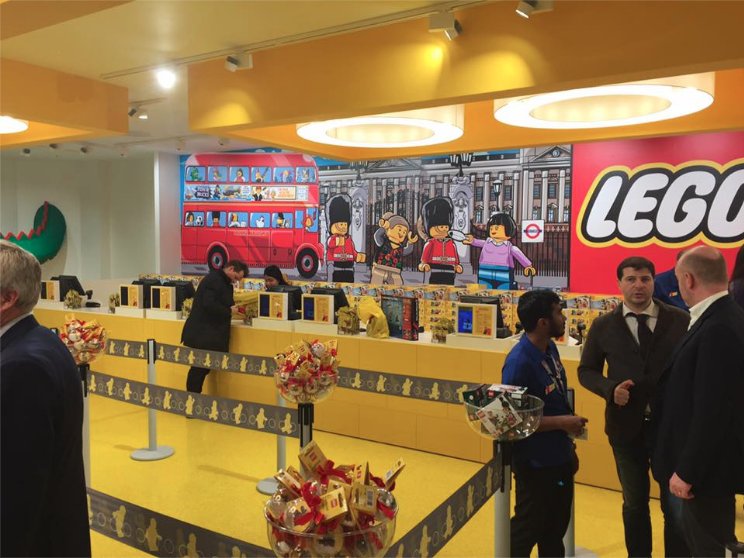 The Leicester Square flagship store seems to have every LEGO kit available at the moment and they were also offering the chance to buy the new Architecture kit the day before it was officially released. 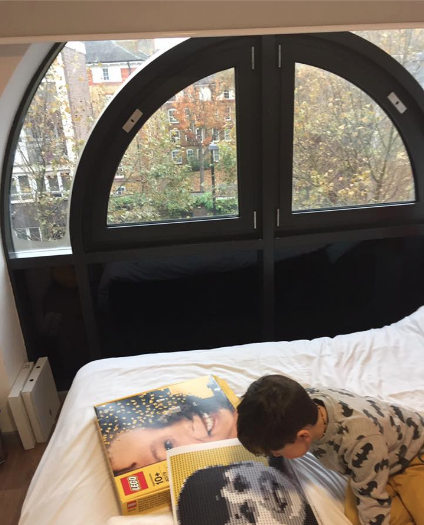 This was made even better by the fact that the creators were in store that evening and we got to chat to them for a while and they showed Opeie how Big Ben worked. 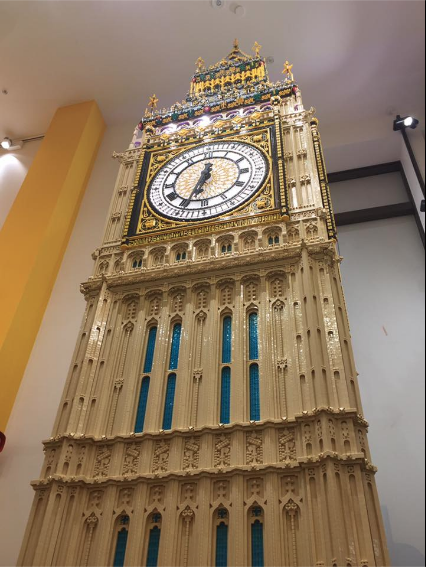 The guy that created the enormous Big Ben in the front window was also in store and we got to chat to him about building on a bigger scale which was really interesting. What I loved most about this bright colourful store was that everywhere you turn there is somewhere amazing to take a photograph. 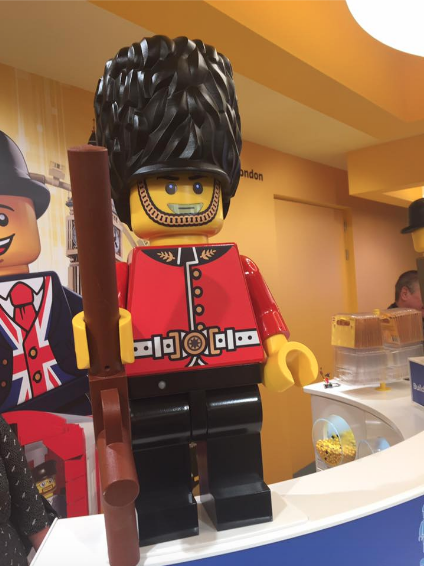 With Big Ben, a Tube carriage, Phone box , Lester (the store mascot) and the feature wall, it is like one huge eye-catching backdrop. Aside from the amazing Staff and people to talk to, the thing that stole the show for us was the Mosaic Maker. On arrival we had both been given a scratch card to win a prize. Opeie had scratched off a LEGO mosaic and I had no idea what it was. While we were chatting to our friend Sophia she filled us in and was really excited for us. 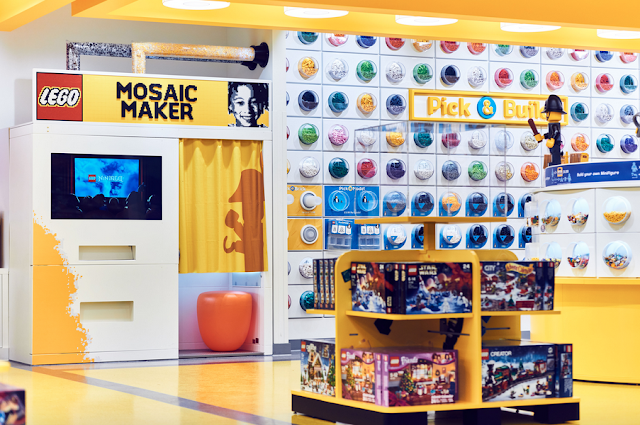 The Mosaic Maker is the first of its kind, a photo booth that takes your picture, turns the image into a LEGO guide for a Mosaic and then prints out the large image along with the bricks to build it. 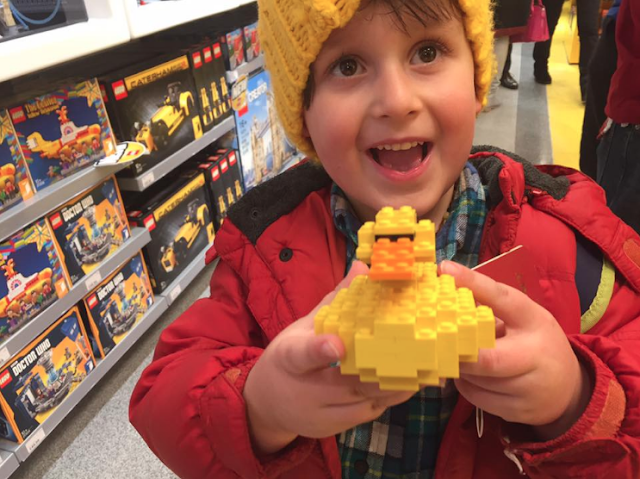 We couldn't have asked for a better souvenir for our visit to the most exciting store in London.